ᐅ Children’s Charity ⇒ Vote NOW! 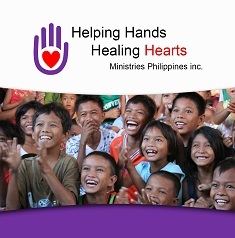 Helping Hands Healing Hearts Ministries was founded in 2001 to meet the needs of children in medical crisis situations. Because of poverty, kids were dying unnecessarily of simple, preventable illnesses. The organisation ensures that children receive vital medical treatment, temporary shelter, and works hard to promote family preservation. The organisation has 2 Children’s Recovery Units (CRU) based in Olongapo and Baguio and has a Children’s Home in Baguio City for physically healthy kids who are for adoption or independent living. They work hard to get kids into families both domestically and internationally. Established in 2007 as an urgent and concrete response to the increasing number of abused and abandoned children in the Negros Occidental region, Kalipay Negrense hopes to break the cycle by providing children with a safe space where they can receive food, education, general health care, and counseling. This non-profit organization organizes programs that support communities and the empowerment of children. Everybody needs a hero and in the same way, anybody can be a hero if they want to be. Through the website herofoundation.com.ph, you can become a hero to a child or children who have become orphans even if you have never met them. This can be done by giving them one of the most valuable gifts that a person can have; a good education. This will then equip them with the knowledge, expertise, and motivation that they need in order to actually succeed in life and rise above their current station. Donations and volunteer work allow these children to stay in school and have the supplies they need. Few acts are as noble or as noteworthy as being a volunteer, especially if the cause involves being a force for good in the lives of the most helpless among us. 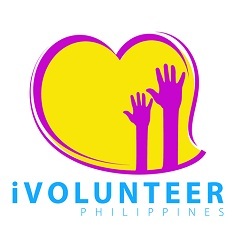 At ivolunteer.com.ph, you can have the opportunity to actually do something that will make a genuine impact on the lives of people, particularly children who are in desperate situations. Even the smallest acts of kindness can result in a major differences in lives, from the matter of teaching children to paint to providing them with food to eat. 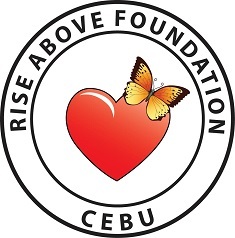 Run by a dedicated team of multinational volunteers, Rise Above Foundation Cebu is an organization that focuses on improving the quality of life of underprivileged children in Cebu. They organize education, food, oral hygiene, dental treatment and medical care programs that aim to bring smiles, positive memories, and opportunities for the local kids. 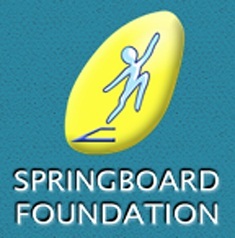 Offering a variety of support structures for children who are disadvantaged in any number of ways, springboard-foundation.org is all about providing food, education, and general assistance. Through the efforts of those who are part of the organization and those who support it, thousands of unfortunate youths can get the help that they need in order to have the chance at a better life on a regular basis. They do so by providing grants to any worthy institution or groups that they can. Providing such amazing programs as residential support, assistance services, outreach programs, sustainability projects and so much more, virlanie.org is a charity organization that you simply have to get involved with if you are truly committed to helping street children. By facilitating the actual help that are given to those who need it, all you need is to provide the organization with the resources it needs by getting involved. Visiting the site is the first step that you can take, which will lead to bigger and better things for the beneficiaries. Children who are sick due to cancer or chronic illnesses can often suffer from depression and lethargy due to the emotional toll that their illness have taken. By helping these children gain a little happiness during their stay at hospitals, they actually become more likely to recover from their sickness. 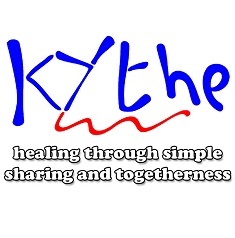 This is what kythe.org is all about. To date, the organization has helped thousands of patients by bringing them happiness as they heal, which promotes the actual process of healing. The organization also counts hundreds of volunteers to actually facilitate the procedure of providing this happiness. One of the most important things that contribute to the healthy development of children is a caring and happy home. This is why it’s such a huge tragedy that so many kids can end up neglected, abandoned and abused. 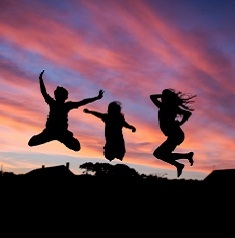 At cribsfoundation.com, you can learn about what you can do to help such youths find their feet again, from caring for sexually abused girls to providing foster care for toddlers who no longer have places they can call home. Volunteer work is also welcome for those who might be willing to dedicate their time and effort to a worthy cause. Since promocode.com.ph has become a success within the last year, we have decided to give something back. Our charity award give us the opportunity to reward some of our chosen Children’s Charity who have inspired us. We have decided to set the award up as a voting contest, which enable our visitors to participate actively in the voting process.